Here it is folks : We are already completely, marvelously, wildly, entirely who we were born to be. At times this might not be clear to us, but the fact that we exist, are here, together, at this moment, and even for you dear reader to be on this page, at this moment is no coincidence. To meet each other at this point, somewhere along our separate journeys, really is absurd and wonderful. There is a reason for the particular path we happen to tread, including all its glorious and perfect sweetness, as well as the more sour, “interesting” parts. We each have a mission, a function, a purpose. So how do we lives our life to honour that? Often our passion leads us towards our calling, but for many, this alone is not enough. It also makes sense to honour our skills, utilising what we are good at, although again, this may not necessarily give us a sense of fulfilment. 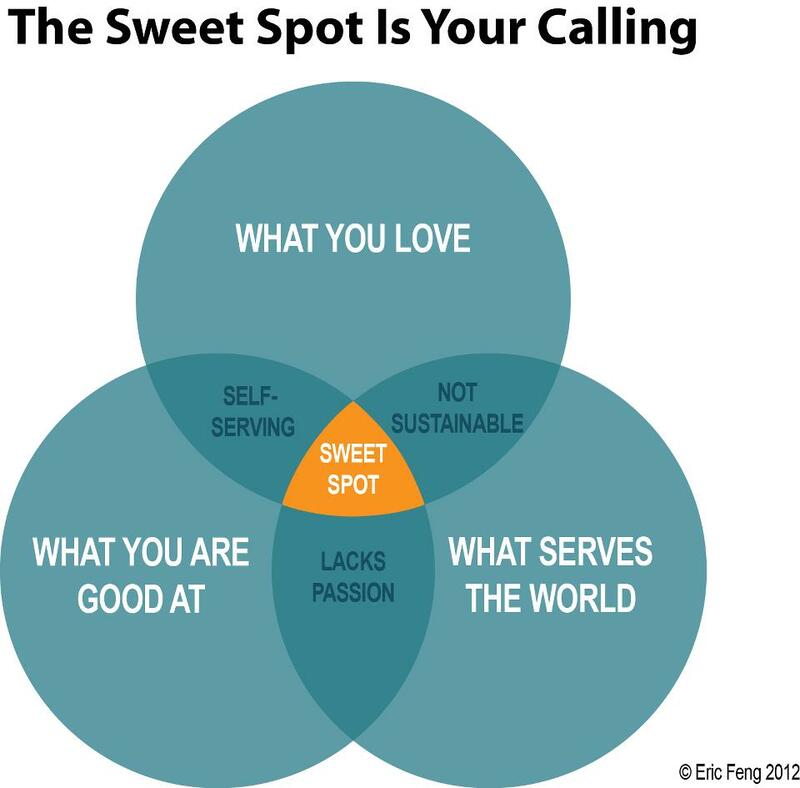 Perhaps then, we might also consider how we can improve the world around us, in some way, which will hopefully trigger the sweet spot. Although it might not be immediately apparent. We may spend a lifetime seeking this perfect balance, trying things out and finding ourselves on a wild and perhaps confusing journey. But this is no mistake my friend. Every part of this succulent and exquisite life you are living is leading you to this moment. To create the life you want, to live your dreams, and to live them with purpose. Inspired by Oprah’s life course (you know I love me some Oprah! ), Tiffany Cruikshank and Bishop TD Jakes, we considered our sweet spots. Connecting that inner-purpose to our outer practice on the mat, we got with the post- Easter programme and toned our post easter buns with attention to our gluteus maximus, a place not often given the attention it deserves (for some of us!). The misuse of our glutes is often the cause of many a lower back issue, pelvic asymmetry and hip pain – aint no fun! So our practice focussed very much on how we engage the area right underneath the sitting bones in order to create a beautiful friendship. Once we have that relationship, it can transform our practice happily ever after, as we bid farewell to sacrum tension and perhaps find a connection to take our passions to the next level. Alignment of the hips during dogs and standing postures was crucial, particularly during our split dogs. Following through with a highly energetic and stamina led practice, we built heat and strength via an utkatasana flow, culminating in some delicious soothing hip openers, we’re talking pigeon, janu sirsasana and wide-angle seated forward fold. Divine. Used correctly, our bottoms can give us more power to push off with something, symbolically moving us forward when we could really use help lurching towards something. Hopefully our life mission. So whether it’s embarking on a new project, creating change to an existing situation, or departing from something that’s not completely suitable, our delightful backsides can move us forward, yay, go team buns! So may we be inspired to push things forward, integrate our inner and outer sweet spots and live the life of our dreams. This entry was posted in #365yoga, inspiration, music, playlists, postures and tagged difficult moments, glutes, moving forward, yoga playlist. Bookmark the permalink.